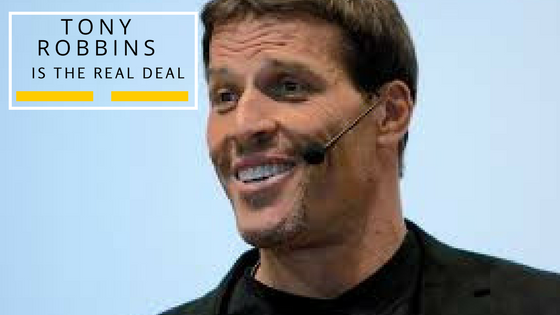 I can attest that Tony Robbins is the real deal. I have read his books. I have read the books he suggests to read, and attended a live seminar. I met Tony in person. I have talked with people who went to school with Tony and also have benefitted from his motivation. I still utilize many of his philosophies and strategies in all my endeavors. The two book by Tony Robbins I would recommend are “Unlimited Power, and Awaken the Giant Within.” Tony has been studying success and the psychology of achievement for decades. There is also a docuseries on Netflix about Tony that I highly recommend. 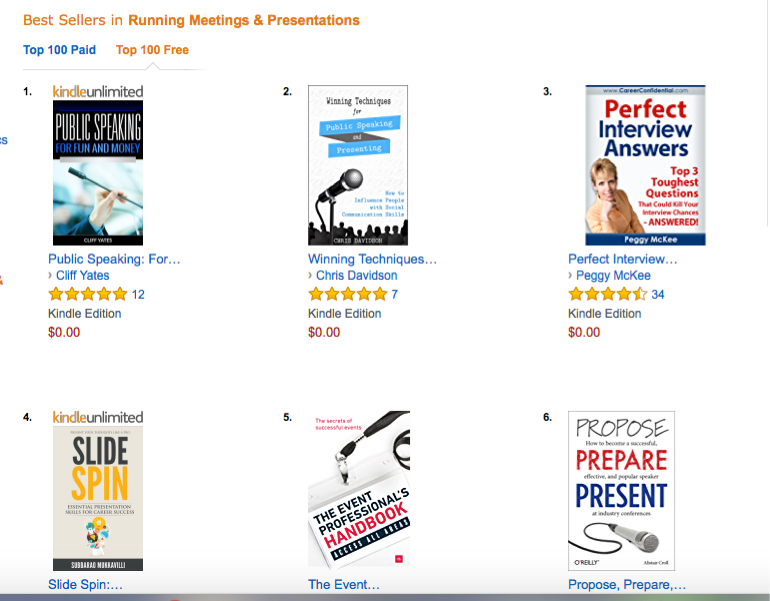 “Public Speaking” book hit number one in the FREE category for Meetings and Presentations. Thanks to all that were interested in public speaking enough to download for FREE and leave a review on Amazon. Click the picture and download now, and leave me a review. Take advantage of this FREE giveaway! Today you can download a FREE copy of my book “Public Speaking For Fun and Money”. Click HERE and download a free copy. 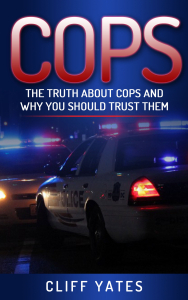 I’ve taken everything I learned from being a Police Officer and a stand-up comedian as relates to public speaking in this book. All that I learned from performing as a stand-up comedian and doing paid speaking engagements are in the book. Wherever you are at in your speaking ability from novice to speaking veteran, this book can take you to the next level, or give you a tune up. Today I’m giving it away, to get the information to as many people as possible. I have already had such great feedback. One reader has joined the local Toastmaster group. Can’t believe this is day 6 in New York. Like always it has been a whirlwind. Such a special time to have mom join us for two days. 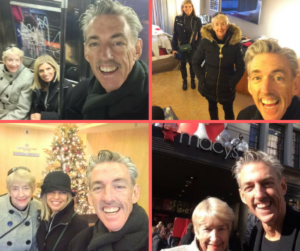 First Christmas without dad, and mom flew to New York by herself. We had such a wonderful time. We took her to a Broadway show “Waitress”, walked to Rockefeller Center tree, Trump Plaza and T iffany’s. Mom had a challenging time getting back to Rochester with the snow storm. She had a couple flights cancelled and had to reroute to Buffalo, but made it home before midnight. We have had a great time walking Central Park, seeing Broadway shows, Cats, Paramour, and tonight Lion King. Our last night in New York, tomorrow we will be flying back to California. 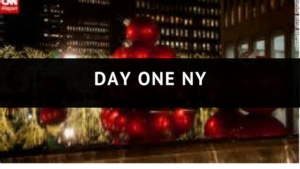 Day one in New York. We had a great flight from California, no problems or delays. We landed about 3 pm and there were no lines for a taxi. Traffic was light going into Manhattan. Owning our time share at the Hilton, allows us to go right to the 37th floor and check in without delay. This was a pleasure as we walked past the Hotel lobby check in line, which looked to be about thirty people long. Got checked in, had drinks and food at the Hilton lounge, and then headed for the subway. We got our 7 day unlimited passes, and took a trip to Macy’s on 34th street. Walked the streets, and hit Starbucks before calling it a night. We are so excited to be back in NY. Except for one year, we have been coming every year since 1998. We are ready for day two.